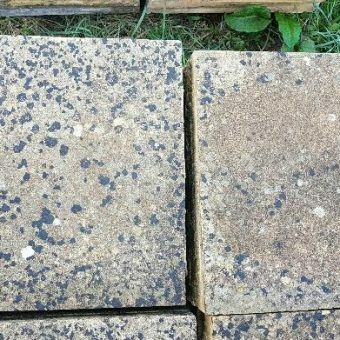 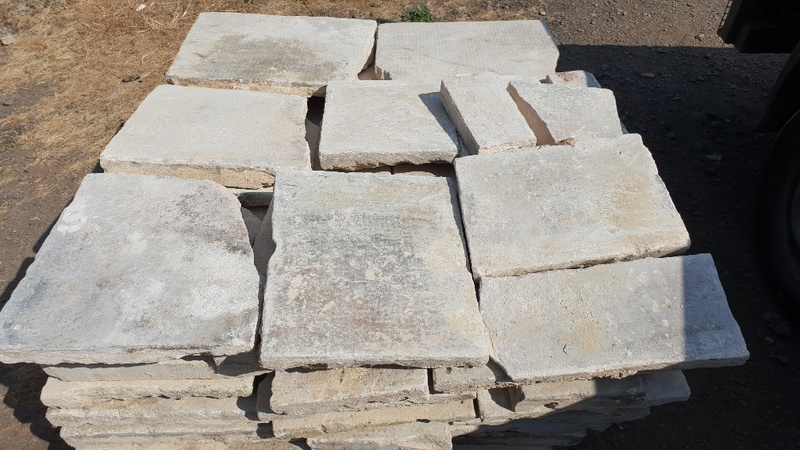 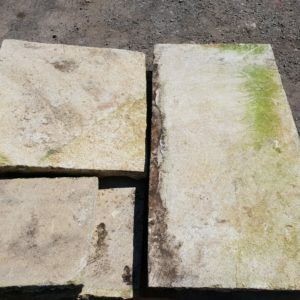 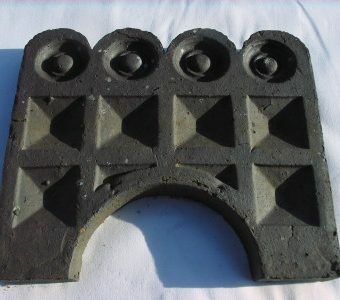 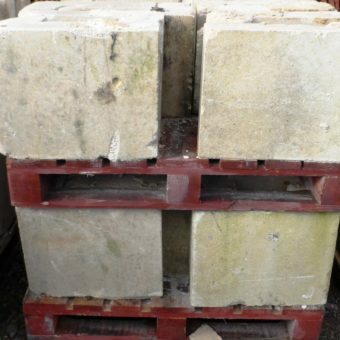 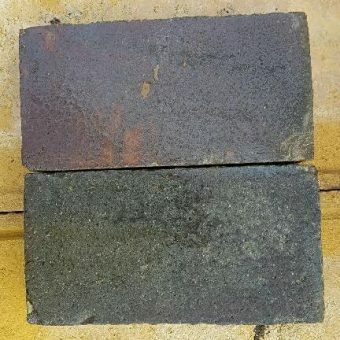 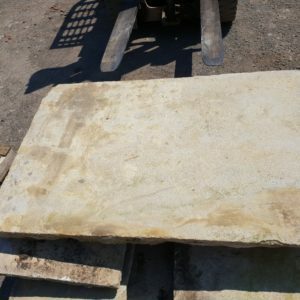 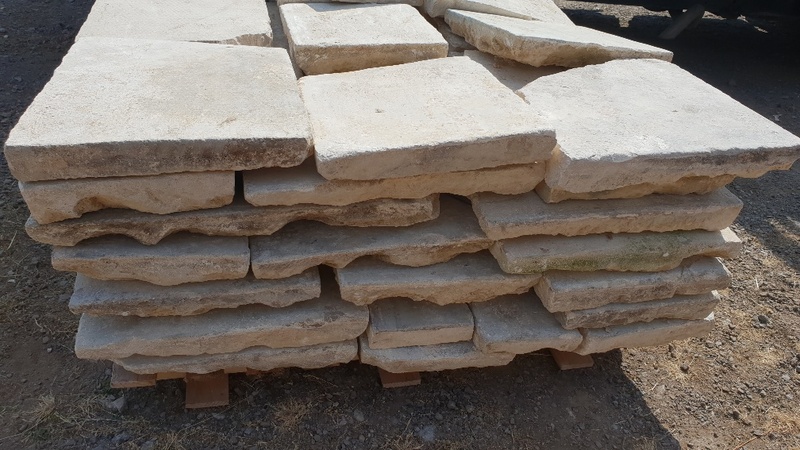 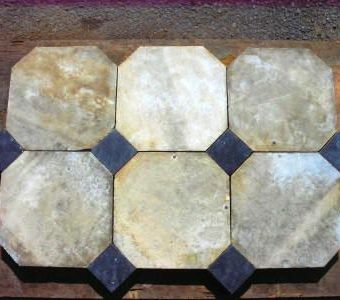 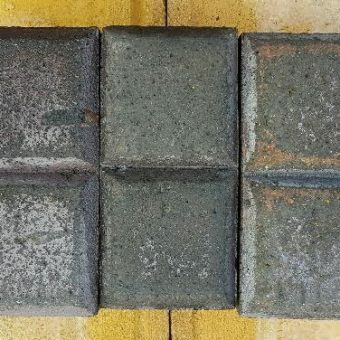 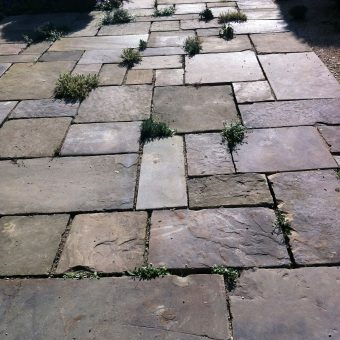 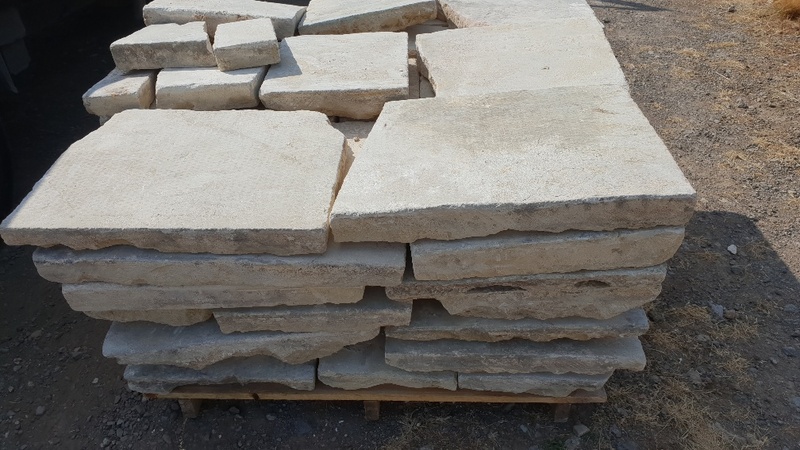 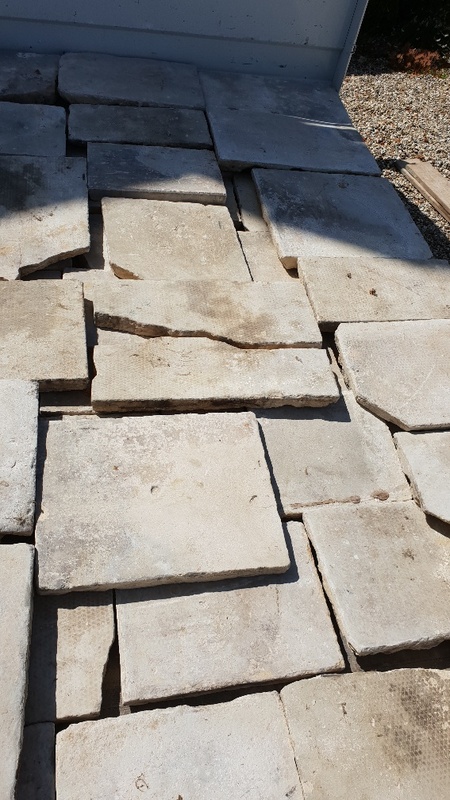 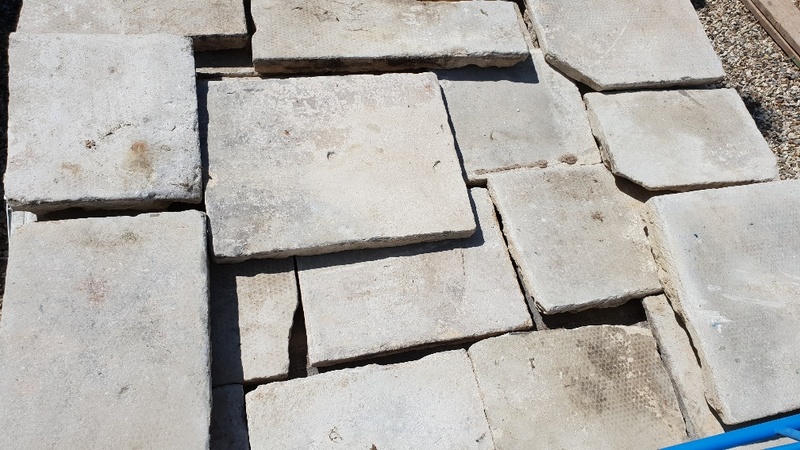 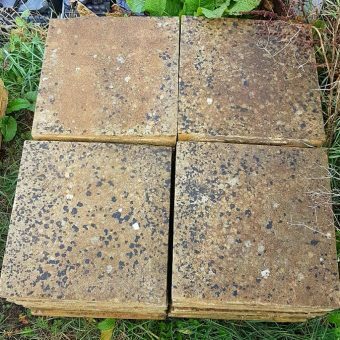 Reclaimed Bath Stone Flagstones, Random Sizes, Thickness 2in – 4in. 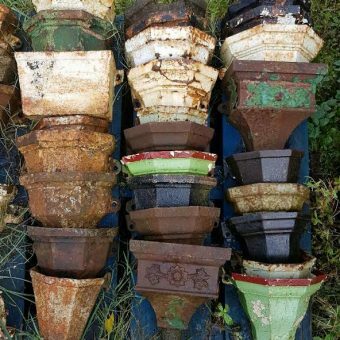 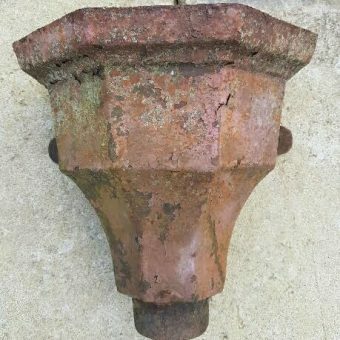 Reclaimed from a Farmhouse Nr. 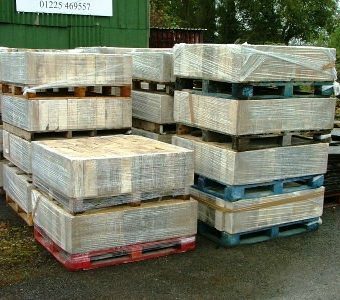 Devises, Wilts.